This software is for use with the 4957PC, any IBM PC-compatible computer with the 4957PC board. The zip file contains 7 discs. 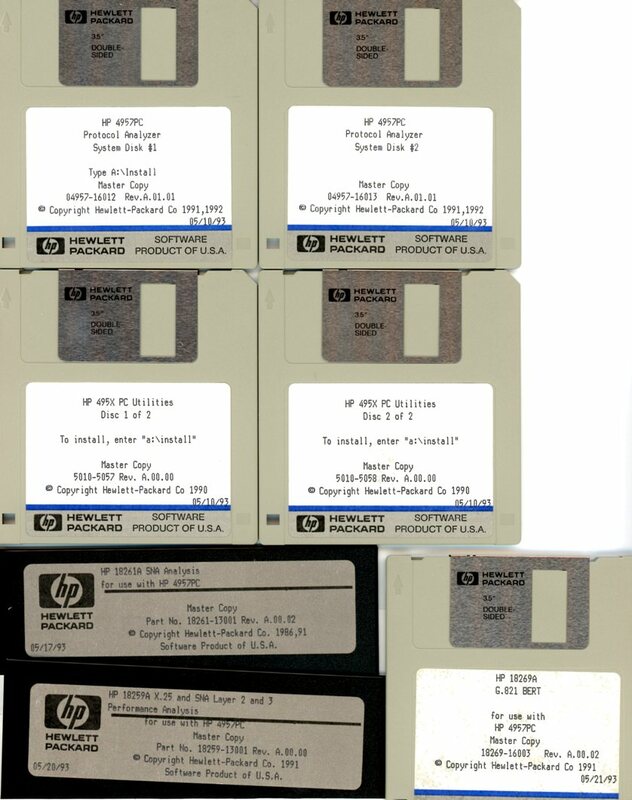 The discs can be unzipped and copied straight to floppy.